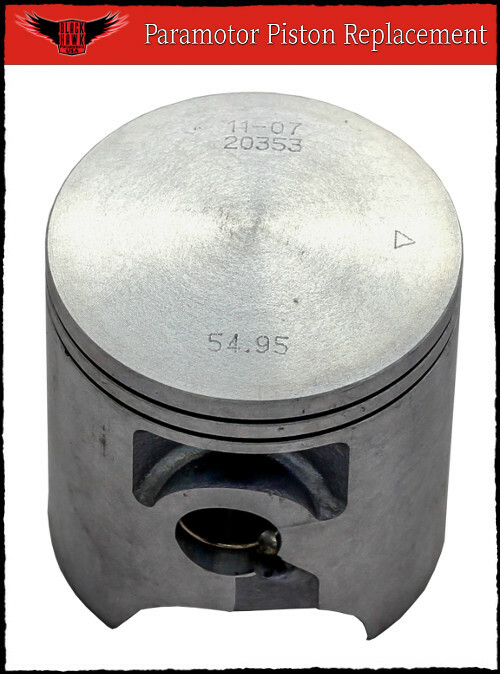 Description: This high-quality OEM replacement piston includes a brand new piston, rings, and wrist pin. 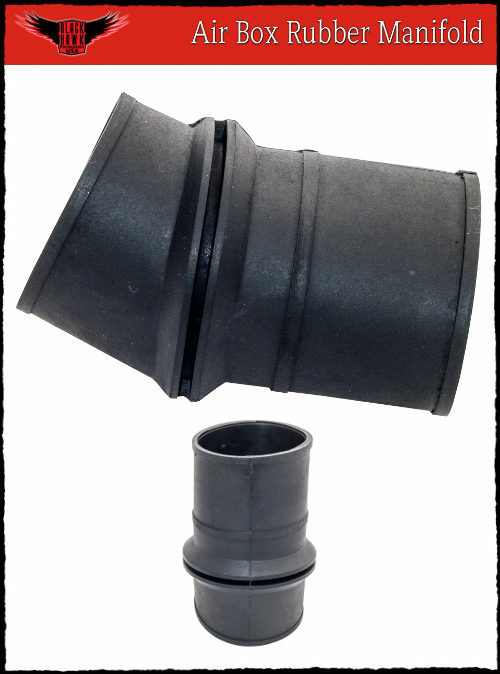 Available for the BlackHawk AirMax, Titan, Talon 190, 125 LITE, R125, and R90 engines. 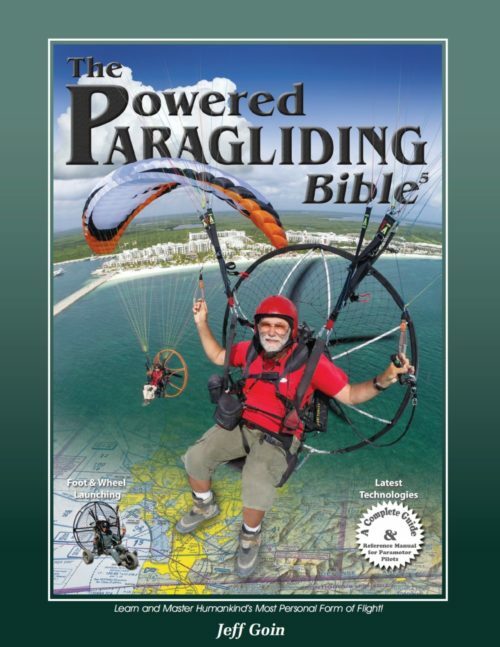 If you have any questions about this product (or instillation procedures), please contact BlackHawk Paramotors USA prior to purchase. 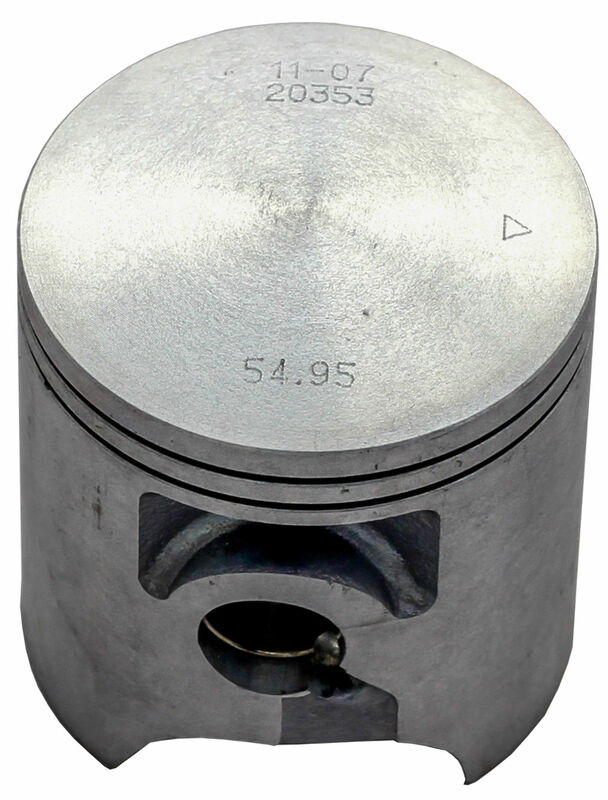 Description: This high-quality OEM replacement piston includes a brand new piston, rings, and wrist pin. 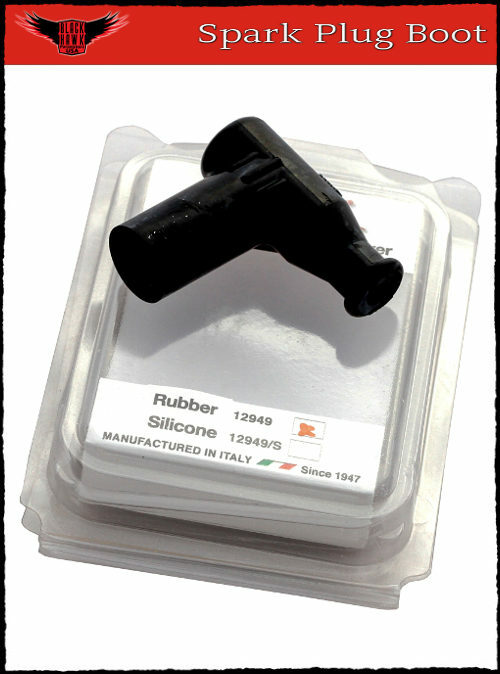 Available for the BlackHawk AirMax, Titan, Talon 190, 125 LITE, R125, and R90 engines.